Borderlands 2 is getting its third campaign DLC tomorrow with Sir Hammerlock’s Big Game Hunt, a download that will bring players to a whole new continent alongside their favorite gentleman. In the meantime, Gearbox has been doing their part to get players excited about the upcoming DLC with their Gear Up Event. The first few days gave players a higher item drop rate for powerful shotguns and grenade mods, but now players have an even more lucrative reason to prematurely return to Pandora. Until tomorrow morning players who have unlocked True Vault Hunter mode will stand a greater chance of spawning Vermivorous the Invincible, an illusive endgame boss that rarely appears when a varkid fully levels up. In addition, upon defeating Vermivorous players will be given better loot than normal, which should be incentive enough for players to seek out this rare boss. 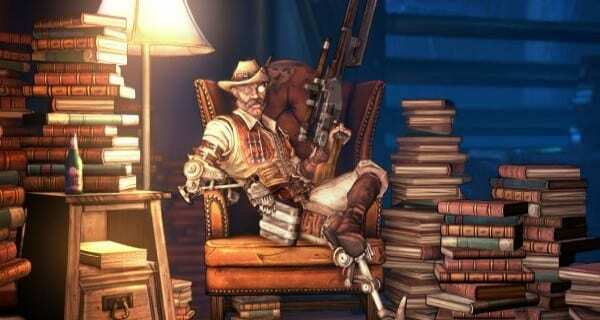 Sir Hammerlock’s Big Game Hunt will be available tomorrow for $10 and is included as part of Borderlands 2’s season pass.